when it's spring it just mean one thing... FINAL EXAM COMING~!!! 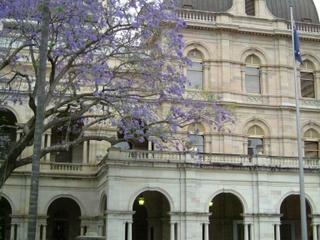 i will post all up after i sort out those photos... hehe... parliament building.. i think -_-"